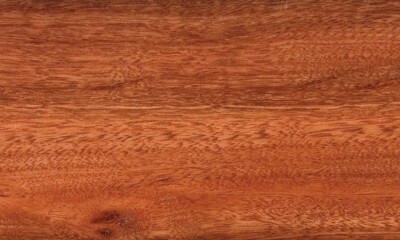 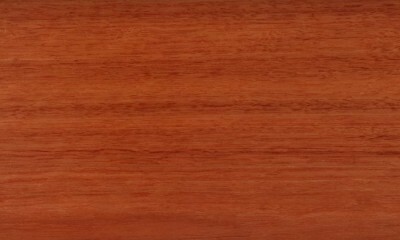 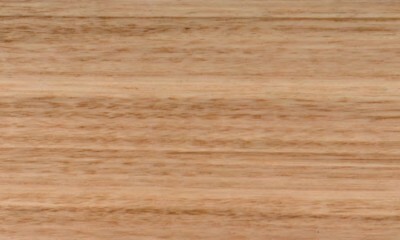 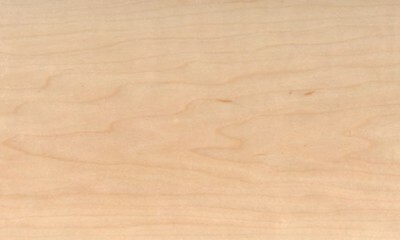 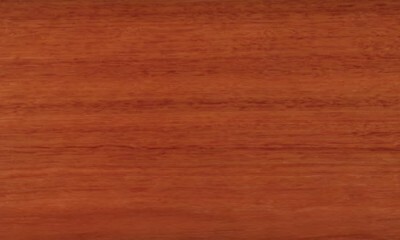 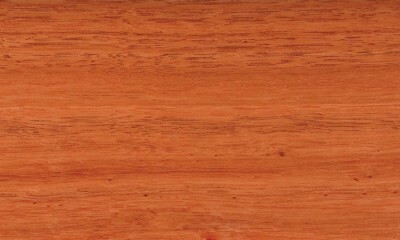 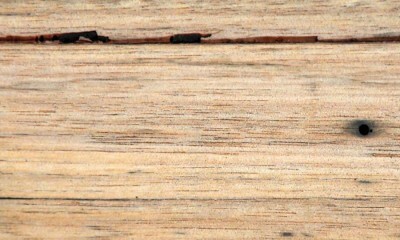 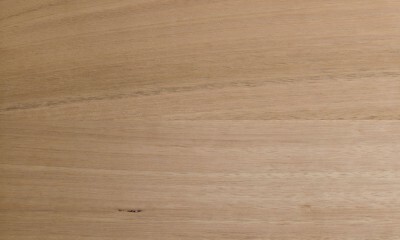 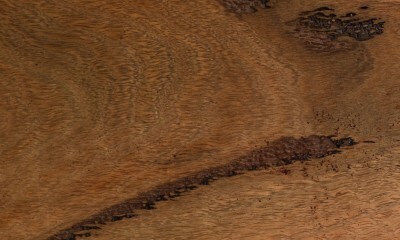 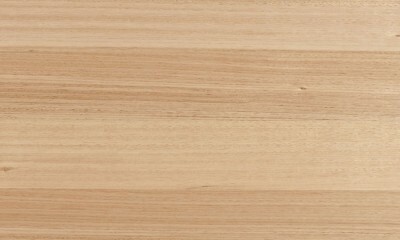 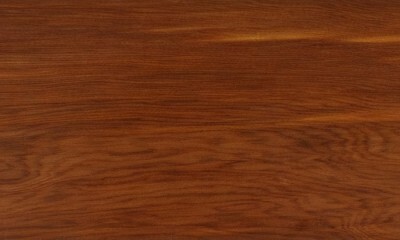 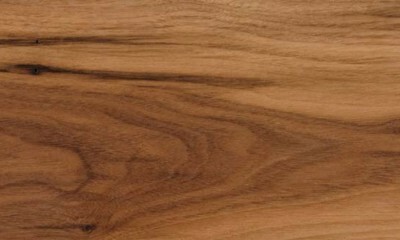 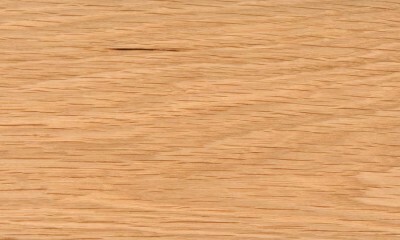 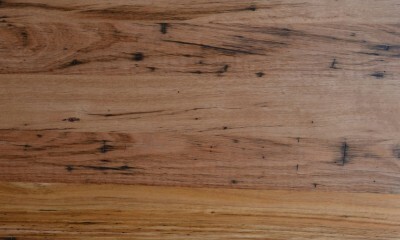 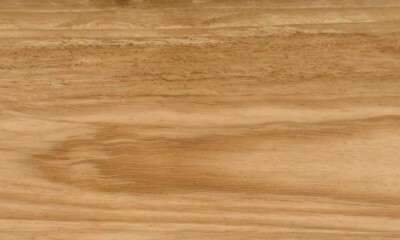 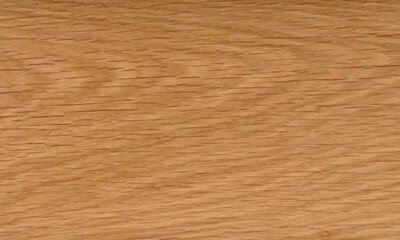 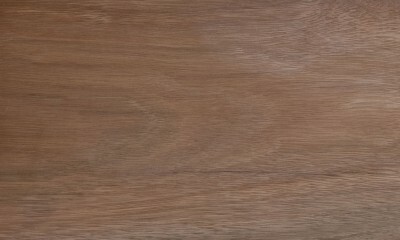 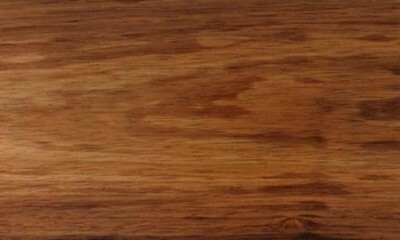 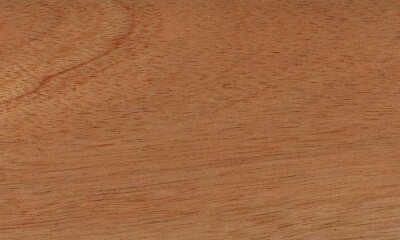 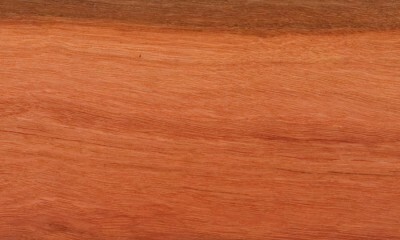 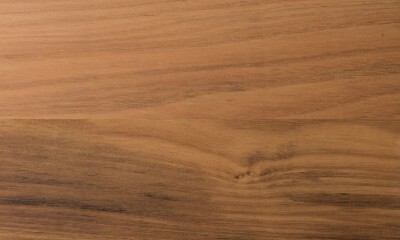 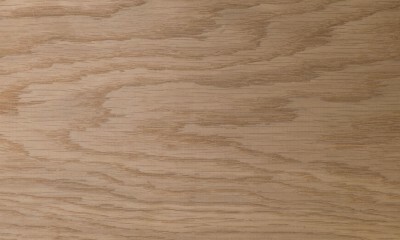 Sapwood is well defined and pale yellow in colour. 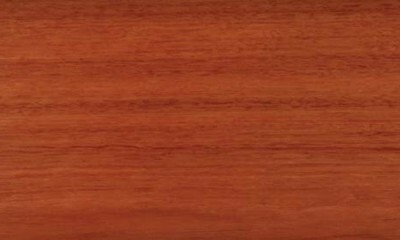 Heartwood is yellowish to orange brown when fresh, weathering to brown or dark red brown. 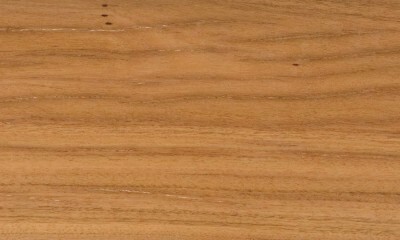 Grain is interlocked. 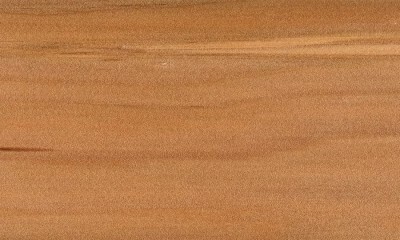 Texture is coarse but even. 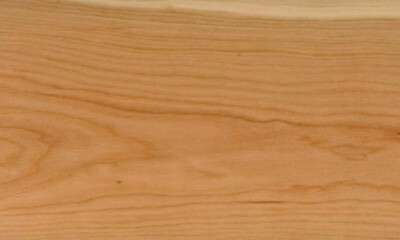 Growth rings are distinct. 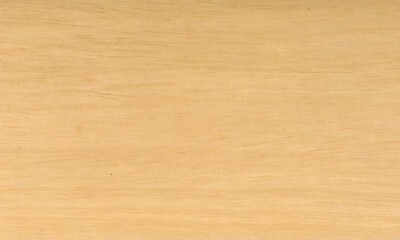 Vessels are often filled with a yellow or a white deposit. 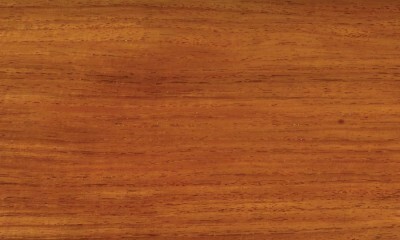 which is conspicuous on surface. 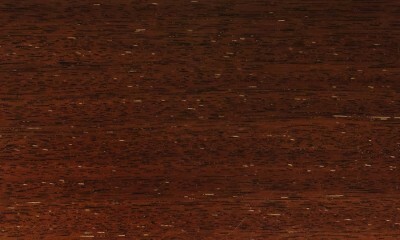 The dark brown gummy substance readily leaches out in water.